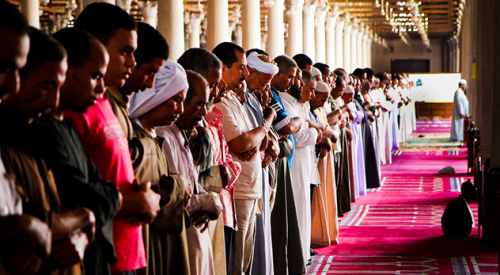 Since Arabs and a Muslims bear a lot of similarities, many people believe that they belong to the same group. However, not all Arabs are Muslims the same way that not all Muslims are Arabs. This article provides the differences between the two. 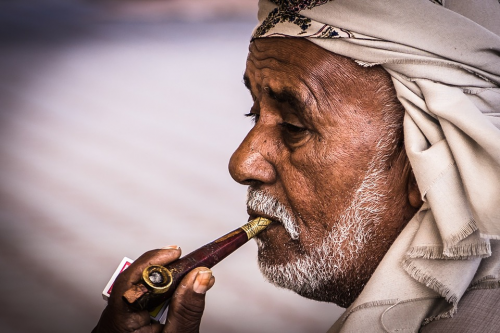 Arab is the term used to refer to the group of people who speak Arabic as their first language. They are members of the Semitic people of the Arabian Peninsula. They commonly inhabit Western Asia, North Africa, the Horn of Africa, and the western Indian Ocean islands. Arabs are a diverse group with different religious affiliations. Although some tribes had adopted Christianity or Judaism, most Arabs follow polytheistic religions. A group called “Hanifs” observe monotheism. The nations in the Arab World include Mauritania, Morocco, Algeria, Tunisia, Libya, Chad, Lebanon, Egypt, Sudan, Jordan, Syria, Iraq, Kuwait, Bahrain, Qatar, United Arab Emirates, Saudi Arabia, Oman, Yemen, Iran, Turkey, East Africa, South America, Europe, and Southeast Asia. A Muslim, on the other hand, is a follower of Islam, a monotheistic religious group revealed through Muhammad, the Prophet of Allah. The majority of them follow the teachings and practices of Muhammad (Sunnah). Muslims consider the Quran (Koran) as their holy book. They believe that the Quran is the verbatim word of God revealed to the Islamic prophet and messenger Muhammad. Muslims have three major denominations, the “Sunni”, “Shia,” and “Ahmadiyya.” Followers of this religion can be found worldwide. Indonesia is the most Muslim-populated country in the world. So what’s the difference between an Arab and a Muslim? Firstly, the term “Arab” is used to refer to the group of people who speak Arabic as their first language, while “Muslim” is a term used to describe a follower of the Islam religion. Secondly, an Arab is a member of the Semitic people of the Arabian Peninsula. Meanwhile, a Muslim does not belong to an ethnicity. Rather, Muslims belong to a religious group. Not all Arabs are followers of the Islam religion. They are a diverse group of people that are affiliated with different religious groups. All Muslims, on the contrary, follow the Islam religion. In addition to that, Arabic is the Arab’s first language, while Muslims may use any language in the world, depending on which country they came from. Finally, Arabs commonly live in countries within the Arab World including Mauritania, Morocco, Algeria, Tunisia, Libya, Chad, Lebanon, Egypt, Sudan, Jordan, Syria, Iraq, Kuwait, Bahrain, Qatar, United Arab Emirates, Saudi Arabia, Oman, Yemen, Iran, Turkey, East Africa, South America, Europe, and Southeast Asia. Muslims, on the other hand, can be found anywhere in the world. Nowadays, Indonesia the most Muslim-populated nation.